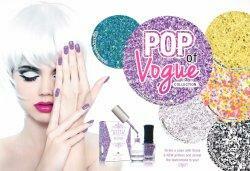 Strike a pose with these six new glitters and reveal the fashionista in you! Escape to the beautiful outdoors with these six new earthy woodland shades. Find precious jewels and treasure with these six new shimmery colors. Satisfy your sweet tooth with these six new colors! There's something for every craving! Perfect for the one you Love! 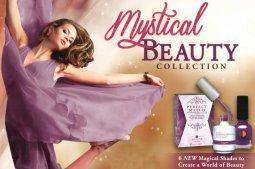 Six new colors to embrace your life with beauty.